Today, when women choose to place their child for adoption, they have the opportunity to remain in contact with their son or daughter as they grow up — either indirectly through letters and pictures or directly through emails and even in-person visits. This is known as open adoption. If you are considering placing your baby for adoption in North Carolina, know that you will always have the right to determine what kind of open adoption or closed adoption you wish to have. This will all depend upon your preferences for contact with your child’s adoptive family. No matter what level of contact you desire, there is a family out there who shares the same wishes. Our adoption attorneys at the Parker Herring Law Group PLLC can always explain your rights as a birth mother in an open adoption relationship and help you understand what you can expect from this relationship moving forward. We can also refer you to a local adoption agency that can help you find the perfect adoptive family and mediate any future contact between you and them. For more assistance and information, please call our law firm at 919-821-1860. Below, learn more about the different types of open adoption communication that are available to you should you choose to place your baby with an adoptive family. Sometimes, when prospective birth mothers first hear the term “open adoption,” they wonder: What is the open adoption definition? Because every woman’s open adoption will be unique, there is no one singular definition of open adoption in North Carolina. Instead, what an open adoption relationship will look like will depend upon the preferences of the woman placing her child for adoption — that is, what kind of relationship she wishes to have with her baby and her baby’s adoptive family. Today, open adoption simply means that there is some kind of contact between a birth mother and the family with whom she places her child for adoption. In contrast to adoptions decades ago, about 95 percent of adoptions today include some level of openness. Fully Open Adoption: A fully open adoption often means there is the maximum amount of contact between a birth mother and an adoptive family. They typically exchange identifying information, including last names and contact information, and directly communicate through phone calls, social media, in-person visits and more. Semi-Open Adoption: A semi-open adoption in North Carolina offers a more limited form of contact. Instead of communicating directly, an adoption professional like an agency mediates contact through photos and letters sent back and forth. If you decide that you want an open adoption with your baby, your adoption professional will help you determine exactly what kind of contact preferences you would like and help you find a family who shares those same open adoption desires. While closed adoptions in North Carolina are much rarer than open adoptions, you will always have the option for this kind of adoption, if you desire. The closed adoption definition is more set than that of open adoption. In a closed adoption, there will be no contact between you and the family you choose to adopt your child before, during or after the adoption process. While you will still have the ability to choose a family and plan your hospital stay, your adoption professional will handle all communication with the adoptive family. After you give birth, you will have no contact with your child or their adoptive family, and they will be unable to contact you. However, your adoption professional will likely keep both of your information on file, in case any new important information arises (like if you develop a medical condition that the adoptive parents need to know about). Closed adoptions in North Carolina allow for the most privacy for a prospective birth mother and may provide a sense of closure that some women desire. It’s an important question to ask yourself: What are the pros and cons of open adoption vs. closed adoption in your situation? Remember, you will always have the right to choose which kind of adoption contact is right for you, but there are some important things to consider. They want to know who their child will grow up to be, either through developing a personal relationship with them or through photos and letters sent by the adoptive family. They want to develop a close bond with the adoptive family before the baby is born to ensure that this family is the right choice for their baby and that adoption is truly the right decision for their unplanned pregnancy. They want their child to have answers to questions about their adoption story and birth family and to know of their birth parents’ love for them. They want their child and their child’s adoptive parents to have access to medical records to keep their child safe and healthy through years to come. They do not wish to share their adoption story and a relationship with their baby or their baby’s adoptive parents. They desire a sense of closure to help them move forward from this time in their life. They want privacy and anonymity in their adoption process. However, keep in mind, if you do choose a closed adoption in North Carolina, your decision will affect not only you but also your child and their adoptive family. As they grow up, they will not have answers to the natural questions every adoptee asks and will not have the ability to create a relationship with their birth family. While open adoptions can naturally ebb and flow in communication, it is much more difficult to increase communication if you choose a closed adoption to begin with. Deciding whether to choose an open adoption or closed adoption in North Carolina is a personal decision, but our adoption professionals can always help you better understand each process. We can also refer you to adoption counselors with a local adoption agency like A Child’s Hope for free adoption support in creating an adoption plan that is right for you. 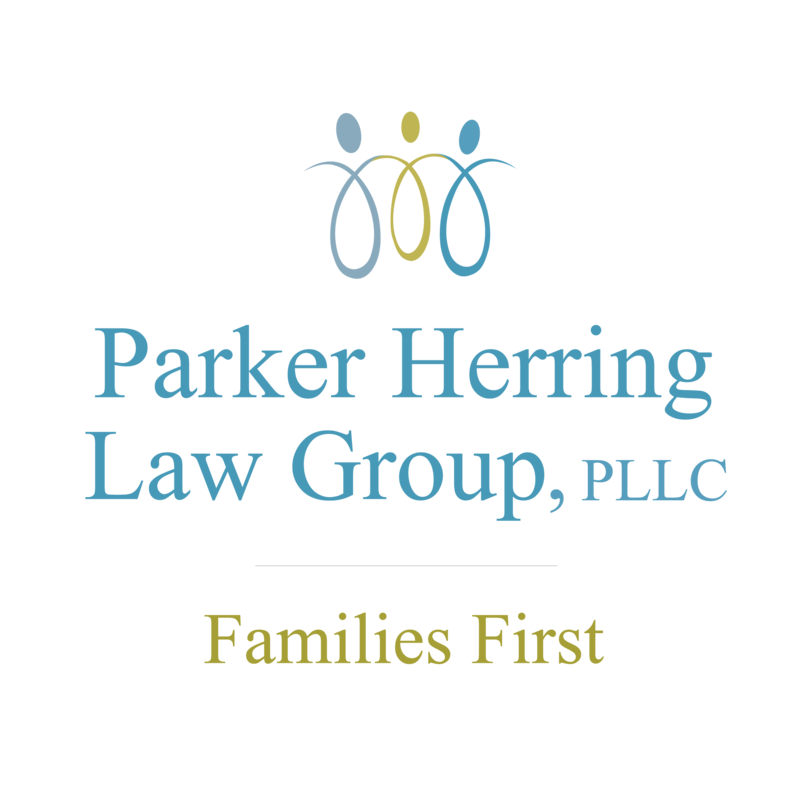 To learn more about the process of placing your baby for adoption in North Carolina, please contact the Parker Herring Law Group PLLC today.